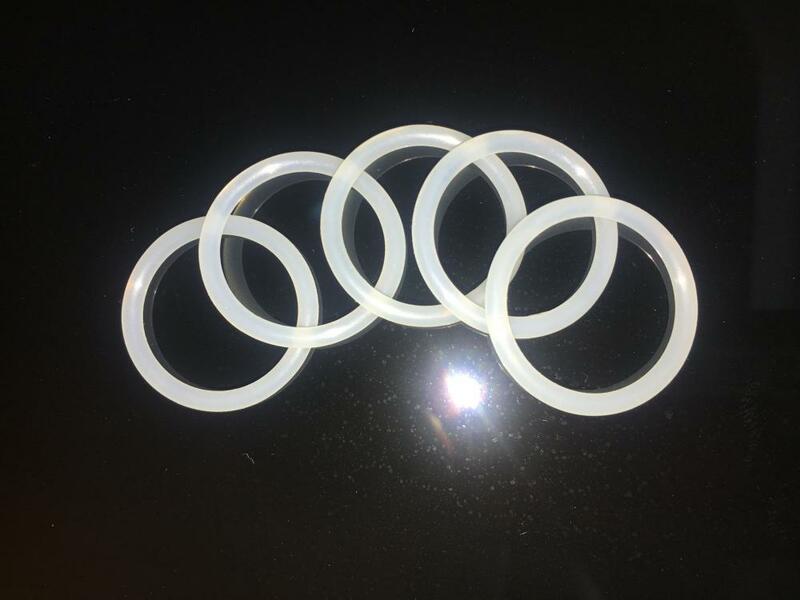 SIL O-Ring Typically used in applications with engine and transmission oil, animal and vegetable oil and grease, Brake fluid (non petroleum base), fire resistant hydraulic fluid, moderately water resistant and diluted salt solutions. Looking for ideal R-19 SIL70 O-Ring Manufacturer & supplier ? We have a wide selection at great prices to help you get creative. 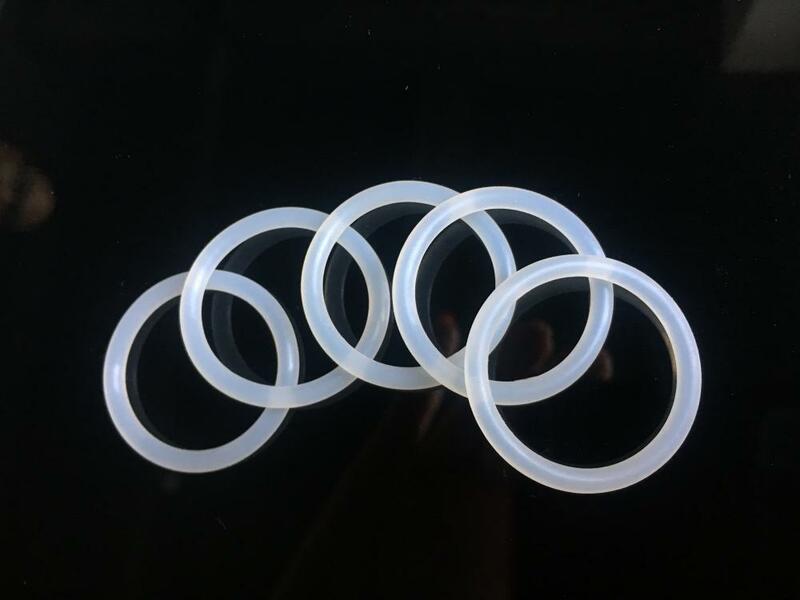 All the 24.6x3.6 Size SIL O-Ring are quality guaranteed. 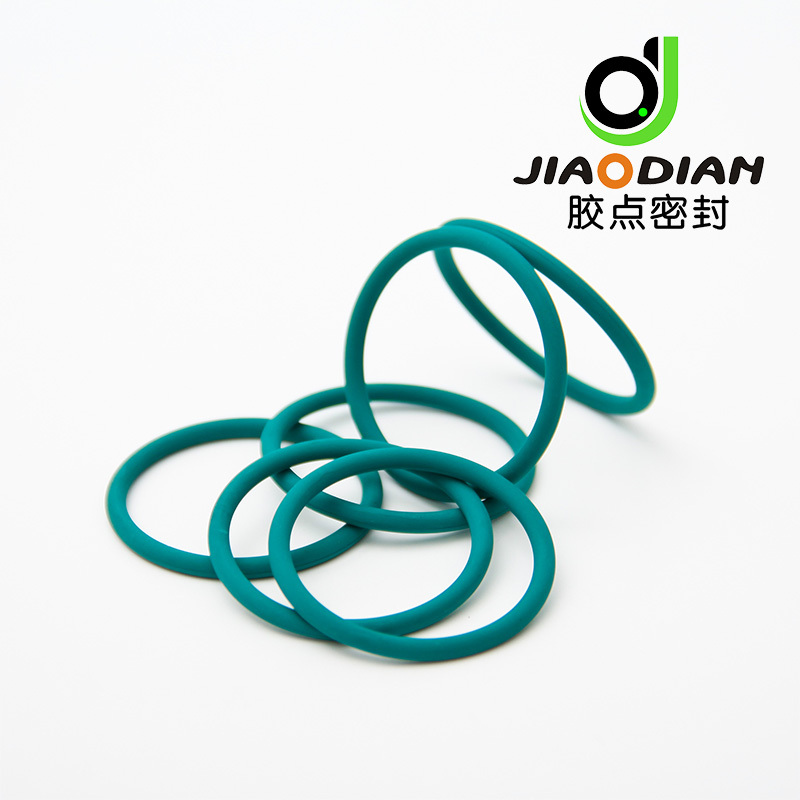 We are China Origin Factory of France Standard SIL70 O-Ring. If you have any question, please feel free to contact us.